Clifton Williams (1923 – 1976) was a student at Louisiana Tech University when Pearl Harbor was bombed in 1941. He completed his first year and promptly left his studies to enlist in the United States Army Air Corps. He attended the Army School of Music and continued composing even while serving in the 679th Army Air Corps (AAC) Band. Upon leaving the Army in 1947, he returned to his studies. 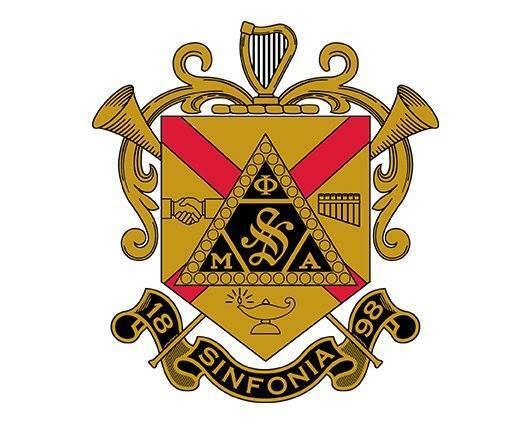 It was during this time that he joined Phi Mu Alpha Sinfonia, the largest and oldest musical fraternity in America. It is for this fraternity that “The Sinfonians” was written in 1960. Clifton Williams joined the composition department of the School of Music at the University of Texas at Austin in 1949 and taught there until in 1966. At this time, he was appointed Chair of the Theory and Composition Department at University of Miami School of Music. Williams retained this position until his death from cancer in 1976. His composition students included W. Francis McBeth, Lawrence Weiner, Robert Sheldon, Kenneth Fuchs, Ron Miller, Robert X. Rodriguez, Thomas Wells, Gordon Richard Goodwin, and John Barnes Chance. He was a close colleague of fellow composer Alfred Reed while the two worked at the University of Miami, their offices being only steps apart in the music building at UM. 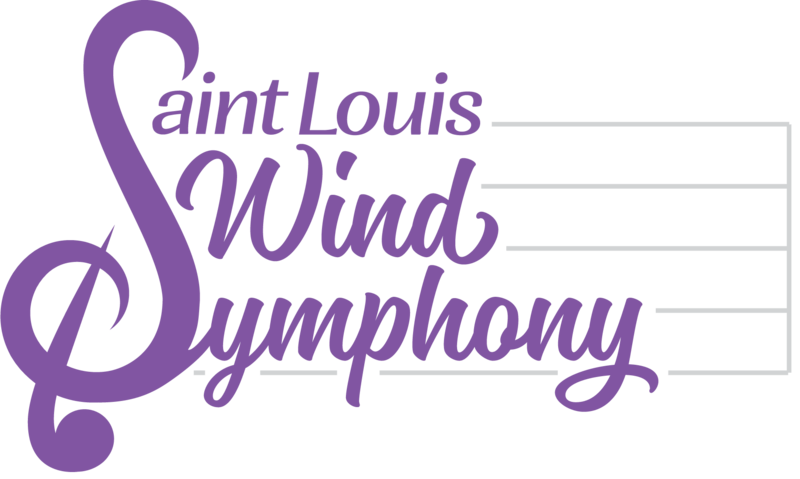 Come and hear “The Sinfonians” LIVE with the Saint Louis Wind Symphony on SUNDAY, February 2:00 pm at the Skip Viragh Center for the Performing Arts on the campus of Chaminade College Preparatory School. Support live and local wind ensemble performances!